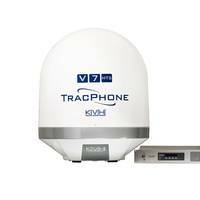 Vessels in Asia Pacific, U.S. Pacific Northwest, and other key shipping areas benefit from the latest satellite technology by using KVH’s mini-VSAT Broadband HTS network.KVH Industries announced that it has expanded its mini-VSAT Broadbandsm HTS network to the Pacific Ocean via the Horizons 3e satellite, which is jointly owned by Intelsat and SKY Perfect JSAT. 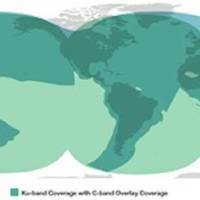 The high-performance Horizons 3e satellite immediately adds to the global coverage and capacity of KVH’s mini-VSAT Broadband HTS network, which provides connectivity to vessels worldwide. AST Marine Networks, a division of The AST Group (AST), won a contract to supply Dutch shipping company Spliethoff with global VSAT and L-band satellite communications to more than 80 vessels across multiple fleets.Worldwide ocean transport and dry cargo specialists Spliethoff has chosen AST as its supplier of global satellite communications. Together with network partner ITC Global, AST will provide Spliethoff with a global Ku VSAT network, failover L-band services, hardware and bandwidth as well as 24/7 manned support. 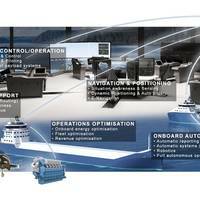 Panasonic Avionics Corporation (Panasonic) announced that in partnership with its subsidiary, ITC Global, it has been awarded a four-year contract by TUI Cruises for connectivity services to two new-build cruise ships, Mein Schiff 1 and new Mein Schiff 2.The agreement establishes communication capabilities onboard the vessels serving guests and crew, enhancing the user experience during the cruise line's travels across international waters. Germany-based TUI Cruises is a joint venture between TUI AG and Royal Caribbean Cruises, Ltd. 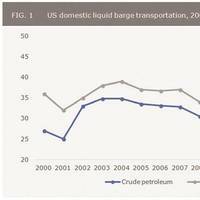 While the ship owners and ship managers historically have eschewed the push to increase connectivity at sea, the path to efficiency in the digital age is paved with a robust, high speed and affordable connection. 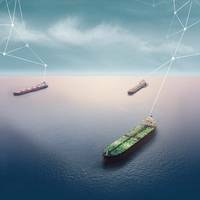 KVH and Intelsat are cooperating to provide all that and more.According to the Crew Connectivity 2018 Survey Report, based on a survey of 6,000 serving seafarers and sponsored by KVH Industries and Intelsat, approximately 75% of seafarers can no use the internet at sea, a 32% jump in three years. 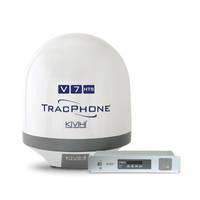 KVH Industries, Inc. has shipped more than 7,000 mini-VSAT Broadbandsm systems, designed and manufactured by KVH to provide mobile connectivity at sea. 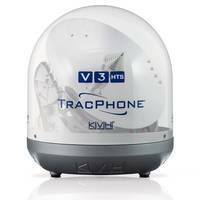 The TracPhone V-series satellite communications antenna systems are currently in use on everything from small recreational sailboats cruising the coastline to 1,000-foot commercial freighters transiting the world’s oceans. 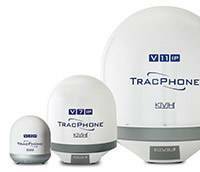 KVH launched the mini-VSAT Broadband service in July 2007, and has seen the popularity of the service grow, coinciding with an overall trend in the maritime industry toward increased reliance on broadband connectivity. 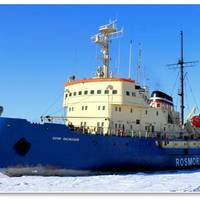 As recently as September 2016, industry analyst Northern Sky Research reported that KVH’s mini-VSAT Broadband customers account for 29 percent of the vessels using Ku-band service. 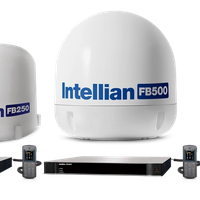 Intellian Technologies informed that it’s FB250R and FB500R FleetBroadband terminals have received final approval from Inmarsat for use with the Fleet Xpress (FX) service and all associated Network Service Devices (NSD). With all approvals now in place, Intellian can offer customers a complete, pre-integrated, pre-tested, turn-key FX hardware package, including FX racks and sourcing of all hardware components. Customers may also create customized configurations of their own. The latest generation FB250R and FB500R FleetBroadband terminals enable professional grade, global communications. 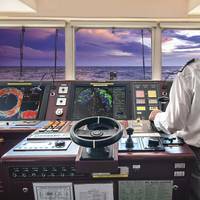 MIDDLETOWN, RI – September 12, 2016 – KVH Industries, Inc., (Nasdaq: KVHI), is driving a sea change in the way that global maritime fleets are using broadband at sea. 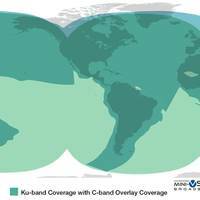 The company’s usage-based airtime plans now represent a majority of users on KVH’s global satellite network, mini-VSAT Broadbands, which continues to be the market share leader in maritime VSAT. In recent months, many of KVH’s largest and most important fleet customers have chosen usage-based plans—including Open plans, the newest set of usage-based airtime plans offered by KVH. 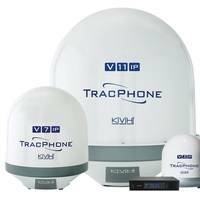 KVH Industries, Inc., (Nasdaq: KVHI), announced that as of the end of 2015, it had shipped more than 6,000 TracPhone® satellite communications antenna systems for the mini-VSAT Broadbandsm network. This milestone reaffirms the company’s top market share position in the maritime VSAT industry by vessels in service, a benchmark noted in the COMSYS Maritime VSAT Report, 4th Edition, March 2015. 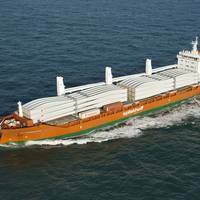 The company also announced that it recently expanded the capacity on its global mini-VSAT Broadband network, which provides essential connectivity to vessels around the world. 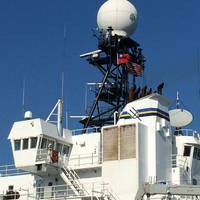 KVH Industries, Inc. expanded the capacity of its mini-VSAT Broadband network with two upgrades recently, supporting growing customer demand for broadband at sea. One expansion added a new satellite beam that doubled the mini-VSAT Broadband network capacity in the North Atlantic Ocean region, including Canada’s Hudson Bay. 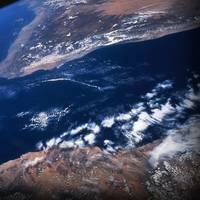 The second expansion added a new beam across Europe, the Middle East, and Africa to add 30 percent more capacity across areas such as the North Sea and the Mediterranean Sea. 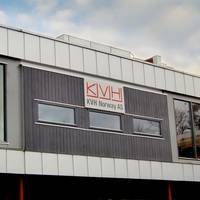 KVH Industries, Inc. has completed several capacity increases for its mini-VSAT Broadband network to support heightened demand from customers engaged in a wide range of commercial maritime activities around the world, including offshore oil and gas, fishing, and shipping, the company announced today. 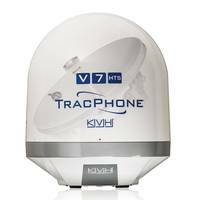 Utilizing 17 satellites and 24 transponders to provide global coverage, KVH’s mini-VSAT Broadband is the most extensive C/Ku-band maritime VSAT network in the world, and is designed for rapid expansion by accessing abundant commercial satellite capacity. 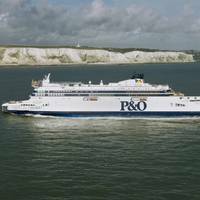 P&O Ferries and MTN Communications (MTN) announce the delivery of high-performance Internet connectivity and access to online content through the first Wi-Fi hot spot on the English Channel. This service is now live on the English Channel on ferries serving the P&O Ferries Dover-Calais route. These vessels are reportedly the first ferries in the world connected to the MTN Terrestrial Broadband Network (TBN), in addition to having back-up satellite connectivity, as many cruise ships do today.